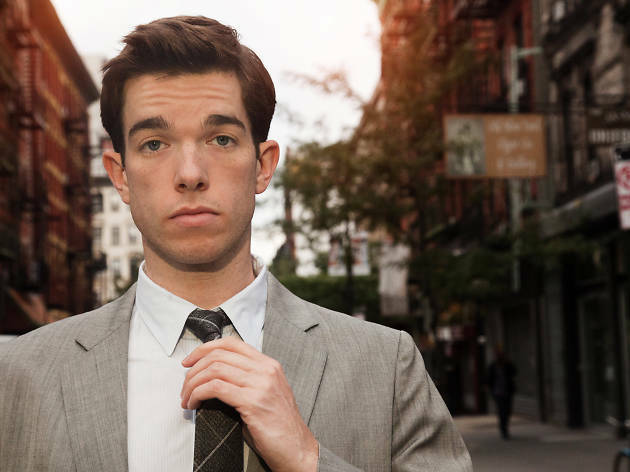 John Mulaney and his wife Annamarie Tendler present this stacked comedy show to benefit the Innocence Project. 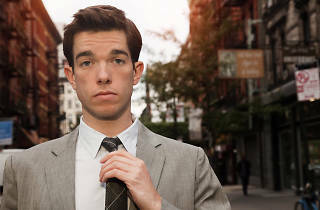 Mulaney will take the stage at Club Nokia along with Jenny Slate, Nick Kroll, Sarah Silverman, Conan O'Brien and more. If you're unfamiliar, the Innocence Project works to exonerate wrongly convicted inmates through DNA testing (if you've made it through episode seven of Serial you're up to speed).